Today we wanted to highlight one of our listings located at 2400 North Lumina Ave, Unit 2312 in Wrightsville Beach. 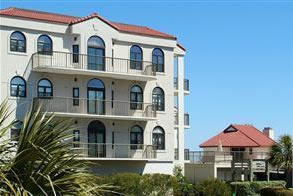 This is a unique 3rd floor end unit with incredible panoramic northerly exposure from many of the rooms. 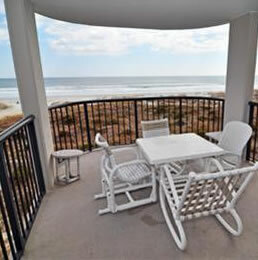 This property offers some of the best ocean views in Dunebridge. The amazing property has had many updates including both flooring and lighting. As an added feature, there is a coastal furniture package included in the sale. Plus, there is a high efficiency front load washer/dryer and the unit comes with a EWS whole house water filtration system. The property is currently listed for $1,295,000 and you can track this listing through our web site. Virtual tour of this property. If you are considering purchasing or selling a property on Wrightsville Beach, NC, contact Hardee Hunt & Williams for all of your real estate needs - 910.256.6998.